Fundraising auctions have many “moving parts”. From recruiting and scheduling volunteers to making sure there is a clean-up committee there is many details critical to success of the event and reduces the stress level of the auction committee. Auction chairman often become overwhelmed and all the fun goes away as the event draws near. 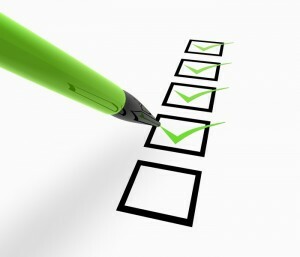 One simple solution is to developing a serious of checklists for all tasks needed for success. Every pilot, regardless of experience, goes through a written checklist each and every time before taking their plane off the ground. All aviation checklists have similar features but are created by the designers of the aircraft specifically for the make and model of the plane. Likewise benefit auctions all have similar components as well as many details that are unique to the particular event. 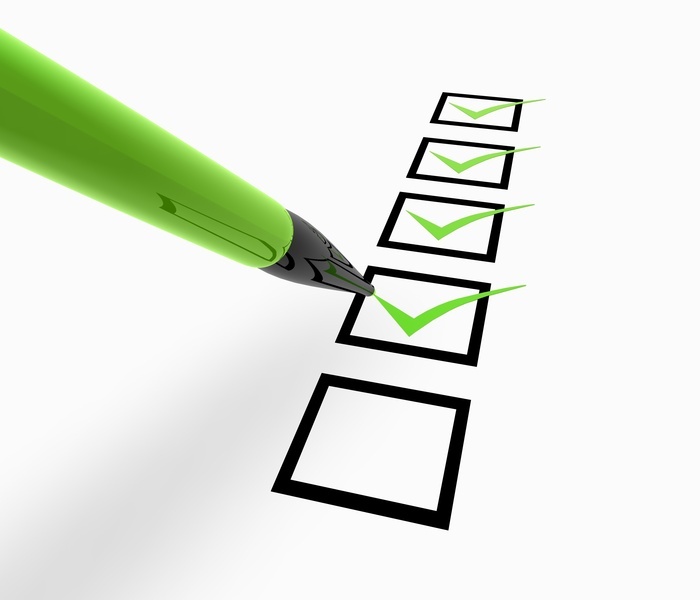 As I deal with a great many auction committees, the common comment I hear when checklists are mentioned “Scott a checklist sounds like a great idea but we simply do not have time to make them”. Of course, they are saying this while their cell phone is ringing with people with questions and volunteers running up asking what they should do next. Most of these items could be communicated with a simple checklist that all parties can understand. How to make a checklist. Open a document on your computer, on the tool bar find the logo for bullets, click on the arrow beside said logo, select the open square bullet, and make a list of tasks. It is truly this simple. Checklist can be revised as needed, just make sure to place the date of the revision at the top of the page so everyone involved is working from the correct checklist. Each committee and operation should have their own check list. Some of these checklists may include decorations, sound and lighting, silent auction, live auction, setup, cleanup, registration, checkout, etc. Using different colored sheets of paper will further help to identify the various committees’ checklists. When the checklist has all the items “checked off” the list is delivered to the person in charge of logistics for the night and checked off their list as completed.